According to Andrew McAfee of the MIT Centre for Digital Business in an article in MIT Sloan Management Review many companies still practice decision making by Hippo. Actually he refers to it as HPPO, the Highest Paid Persons Opinion. This resonated with me having just completed the draft for a chapter on networked decision making in our upcoming book Decision Sourcing, published by Gower. McAfee argues that the next wave of enterprise 2.0 will see organisations make decisions in new ways. Decision making by HPPO is in sharp decline. The book argues that the current default mechanic for organisational decision making , the hierarchy, has literally run out of steam. It’s origins are rooted in a time where capital was scarce and labour was abundant. The top of the hierarchy was probably occupied by the owner of the capital. They also had the most business experience, the most knowledge and enough life experience to co-ordinate the work of everyone else. In a knowledge based economy, these things just don’t align any more. One of the hottest jobs at the moment, that of ‘community manager’ didn’t exist five years ago. If you are managing a community manager today, you have most likely never been a community manager yourself. As a manager of a community manager you better be good at co-ordinating the work of others, the primary purpose of management because you are not adding too much in the way of domain experience. 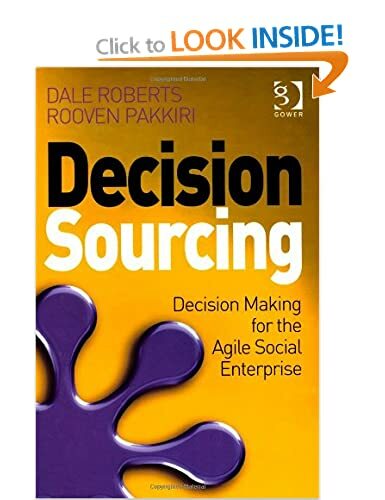 Social Decision Making, those decisions made by Socially aligned organisations will take many more inputs, many more perspectives all helped by the automation afforded by enterprise social platforms. 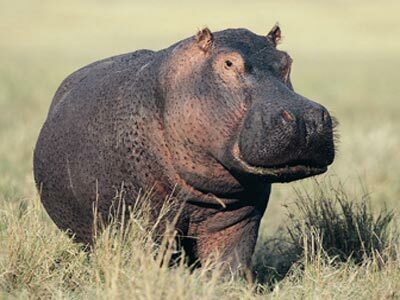 There will be no decision made simply because of the HiPPO. They will undoubtedly be better for it.